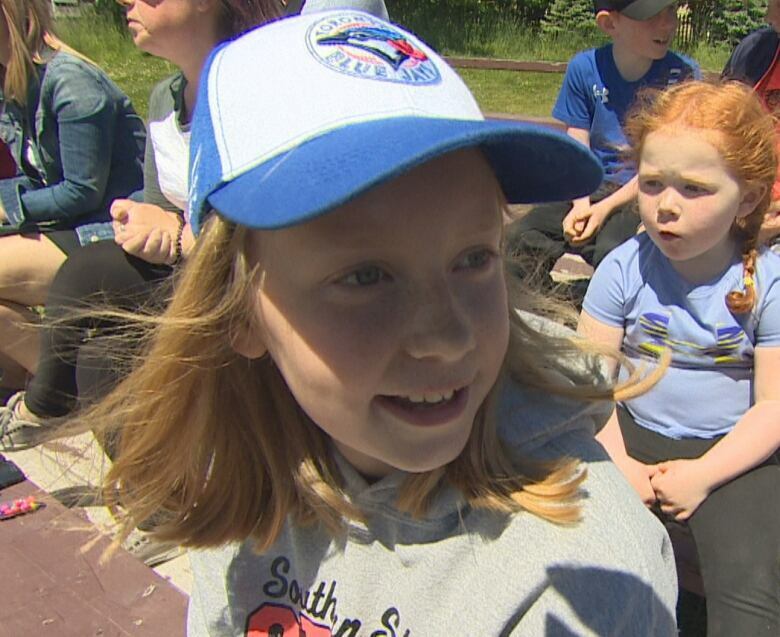 A Conception Bay South, N.L., softball coach says he is "floored" tournament organizers told him his under-12 team could not participate unless the two girl players didn't play. 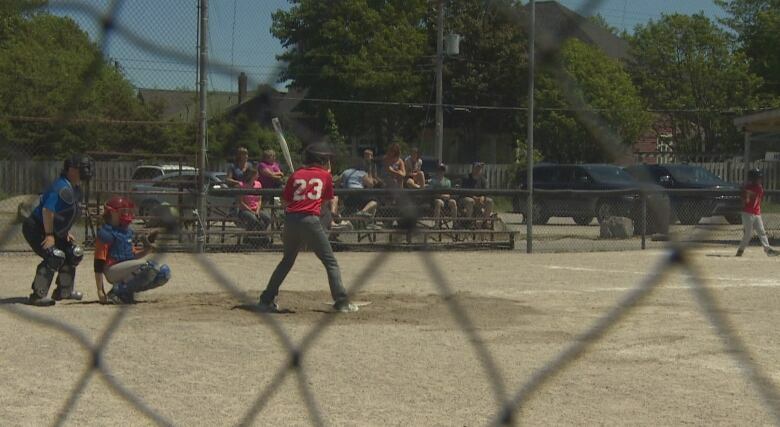 Forty-six teams are participating in the 38th Annual Constable William Moss Memorial Softball Tournament that runs until Friday in St. John's and Outer Cove. But the Fighting Squirrels are not one of them. "I couldn't believe that in this day and age that they would rather sit 11 kids and not let them participate in a tournament because we had two girls," Barry Smith said. Smith said he heard rumblings his team was going to be rejected, so he said he spoke with an organizer. "They led me to believe that they would accept the team. So I was very surprised that when I did submit the roster and they said we would not be able to play," he told CBC Radio's St. John's Morning Show on Thursday. The tournament has both a girls and a boys division for the U14 and U16 divisions — but the only U12 division is for boys. One of the tournament organizers, Ross Crocker, told CBC News that co-ed teams are not accepted for the event at this time. "We were after turning down, I think, a few other associations with the same type of request," he said. Crocker said organizers try to put players on other teams if necessary, but doubled down on the current status of "we have a boys division and a girls division." "We do everything possible to get them a game of ball. Some things work out, some things don't," he said. "Going forward, we will have to be looking at certainly an under-12 girls division." That's not good enough, argues Smith. "How can you just have it for boys? … I think the kids should be able to decide if they want to play with the boys, regardless," Smith said. Smith said he organized a meeting with players and parents and told them the two girls wouldn't be able to play and they could enter a nine-member all-boys team. "Nobody was interested in that. They said, 'We are a team, we will remain as a team,'" he said. Smith said he is speaking out now for a couple of reasons. One is because there are other tournaments this summer in which he hopes his co-ed team can participate. But the second reason is a bit more personal. His young daughter saw softball players playing this week and was confused. "She said, 'I thought you said girls were not allowed to play,'" Smith recalled. "I said, 'You listen here, that's not the way it is.' And that was my decision to bring this out in the public and have it addressed — so this doesn't happen again." Gracie Doyle, 11, was watching from the sidelines with a broken leg on Thursday. She would have liked to be playing ball. "I think it's kind of rude, because girls can play as good as boys in any sport, and I don't think it's fair." As for the decision to let them play on a under-14 girls team, Gracie was not a fan of that idea. "I think it's good they are trying to compromise with them, but at the same time they should still have the right to play with boys. Girls and boys should be treated the same. They're both humans." 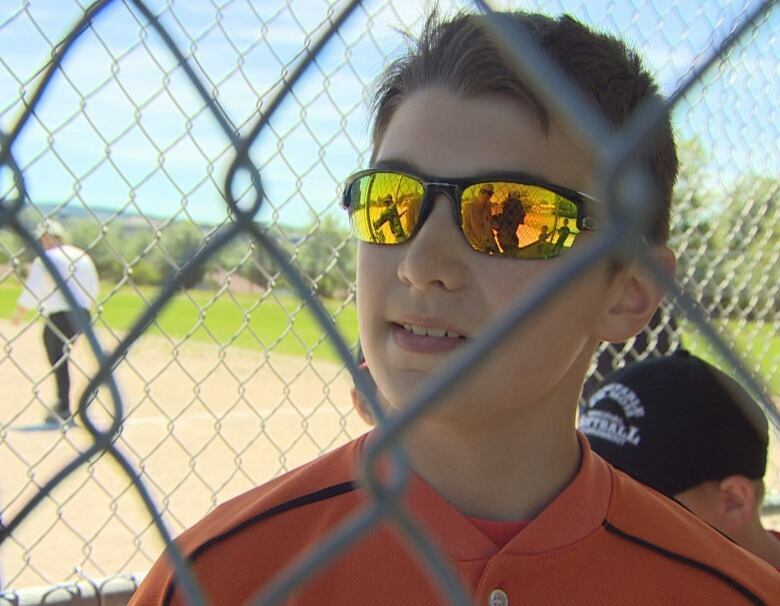 Her thoughts were echoed by 11-year-old Kirk Noel, who was playing in the tournament. "I don't think we're any better than them and they're no better than us. I think they should be able to play with us. I don't think it would be any different with girls. Just another team." 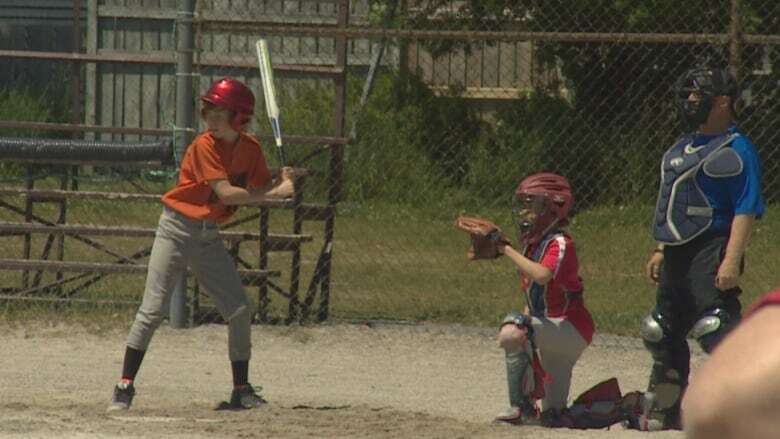 Sean Ryan, a coach for the Placentia under-12 boys team, also opposed the organizers' decision, and supports the Flying Squirrels' decision to reject a compromise. "Sometimes the rules and regulations have been around a long time. I guess this day and age, the flexibility has got to be there. But it's a sad thing when you've got to turn down people who really want to play."